With our fleet of advanced, commercial grade aerial drones, we are able to provide stunning 3D modelling solutions for customers across Scotland and Northern England. We provide an effective and powerful high density and high accuracy 3D modelling system to provide you with top results. 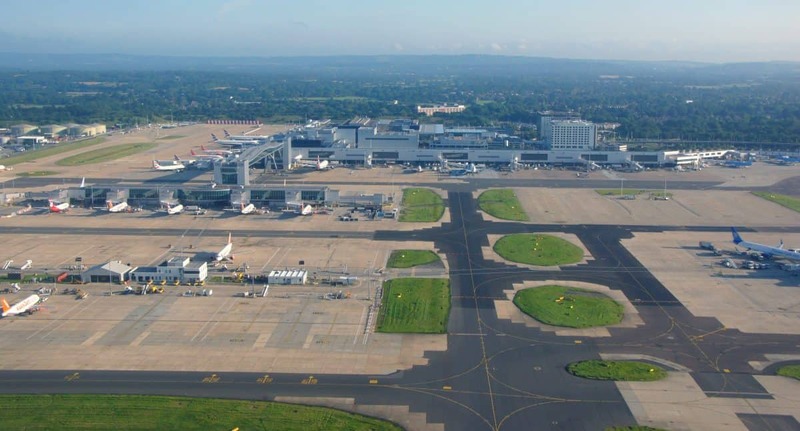 Our drones can capture specific areas of interest using HD camera capturing technology which is then processed to produce a final 3D modelling solution. With the use of Balmore Aerial Drones, we can offer 3D topographical maps, stockpile yard 3D models, infrastructure and asset 3D models and lots more. And all of this can be done in a fraction of the time that regular and conventional survey and inspection methods would take. In fact, when it comes to stockpile or inventory that needs to be calculated on a monthly, quarterly, or yearly basis, our drone UAV’s can cut the time from weeks to days with less time on site. And less time disruption means more cost savings for you. 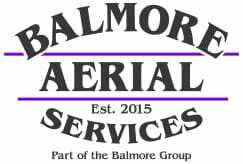 With our core business revolving around oil and gas, wind energy, infrastructure and utilities, Balmore have built a reputation across these industries as a reliable, dependable and quality drone service. All of our drone pilots are full time Balmore employees and are fully trained, qualified and certified to conduct the various drone surveys, inspections and 3D modeling services that our clients require from us up and down the country. So no matter what industry you may be in and no matter what survey services you require, Balmore are a leading choice for commercial aerial drone hire.